Pool Party! And a Freebie!! 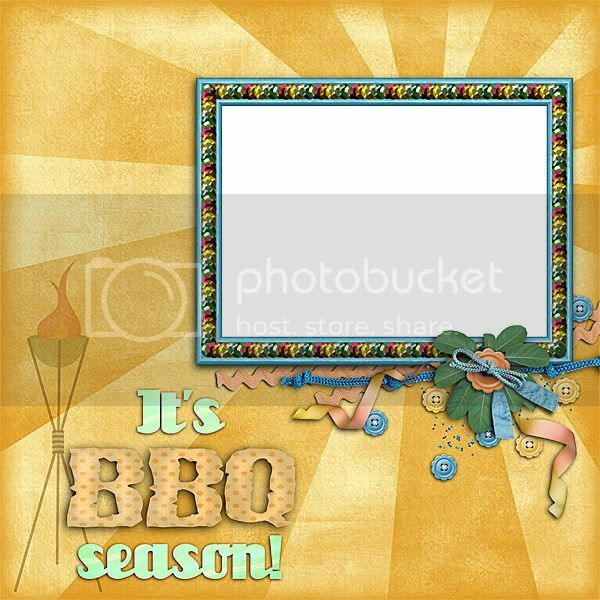 Just in time for summer, this happy, delightful kit is just loaded with fun! 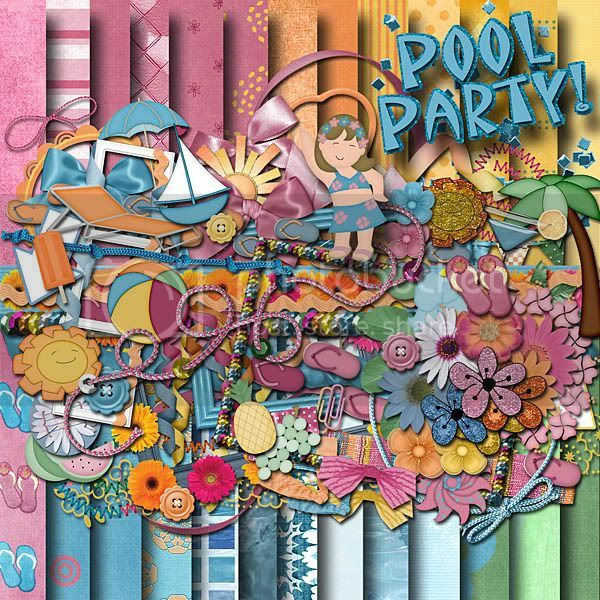 Designs by Moo, Deli Scraps by Min, and Shelly Marie Scraps have come together to create Pool Party, a bright, cheerful kit perfect for summer fun in or out of the pool. 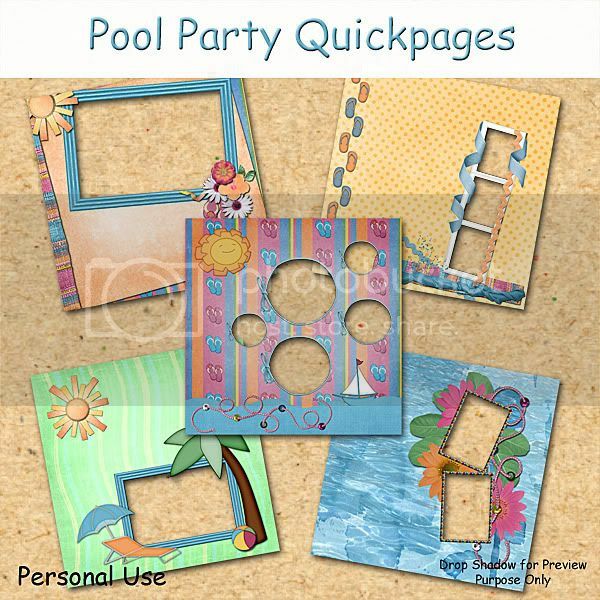 This kit is great for children, and even more fun for adults who like to party by the pool.